UK rap and grime’s presence in the mainstream and influence on popular culture is becoming undeniable and over the past five years or so its new wave of artists has infiltrated the charts to contend with international pop stars and major label-backed heavyweights. As much as this development has opened doors for up and coming talent, it has also made the UK rap scene the most competitive it’s ever been. So, in order to eclipse the pool of rising rappers, while also combatting the marginalisation the scene has always faced, it takes something special. Cadet, in the eyes of many, had that something special. He didn’t like to be described as a story-telling rapper - because he argued the majority of rap was about story-telling – but his ability to absorb the listener with the narrative of his records and freestyles, through introspection, sensitivity and an infectious sense of humour and personality, was a rare gift. 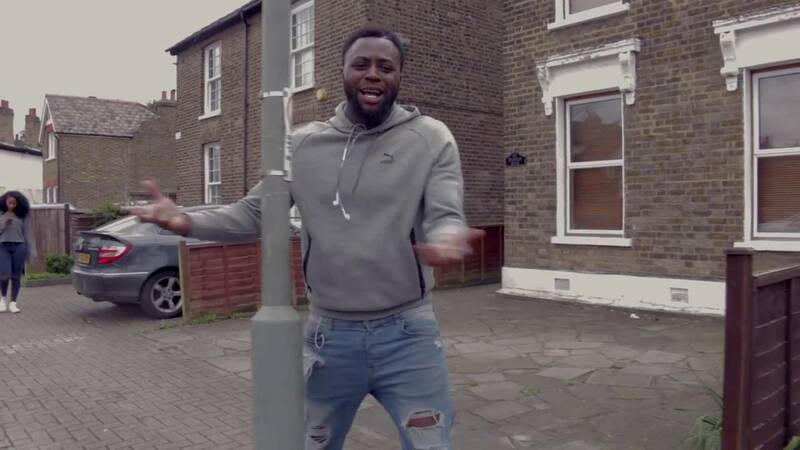 To use a cliché massively played out in music, but never more appropriate, he really did create his own lane - and with hard work and genuine talent, this year the South London rapper was beginning to earn just a small amount of the recognition he deserved. 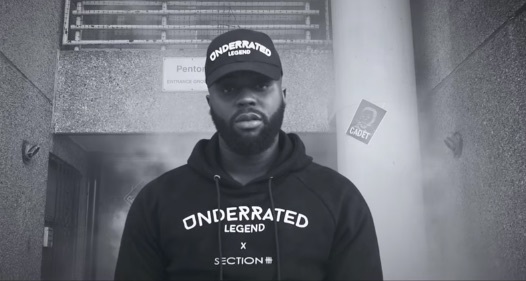 If you were a fan of Cadet and have followed his journey, you will know that to pick just a selection of his best work, from the Gipset days to now, is difficult. And to document his whole career, as well as the potential and promise he had shown for 2019 and beyond, is impossible. If you are unfamiliar with his talent, below are just a few examples of his work. Otherwise, I think you’ll agree that these are a few clips that will help reflect on a unique talent who was taken too soon and deserves to be remembered.